Qori sits in her specialized stroller staring out the window of her small, Jackson, GA apartment on a crisp December afternoon. There is a playground across the street equipped with slides and ladders. Qori cannot use it. Children are playing in piles of leaves that are piled up near the side of the road. Qori cannot join them. Even though the sun is out and there is not a cloud in the sky, Qori is unable to go outside to feel the sunlight on her face. It will be until March or April, when the weather is warmer, until she is cleared to safely leave the confines of her home. Qori has Dandy Walker syndrome. 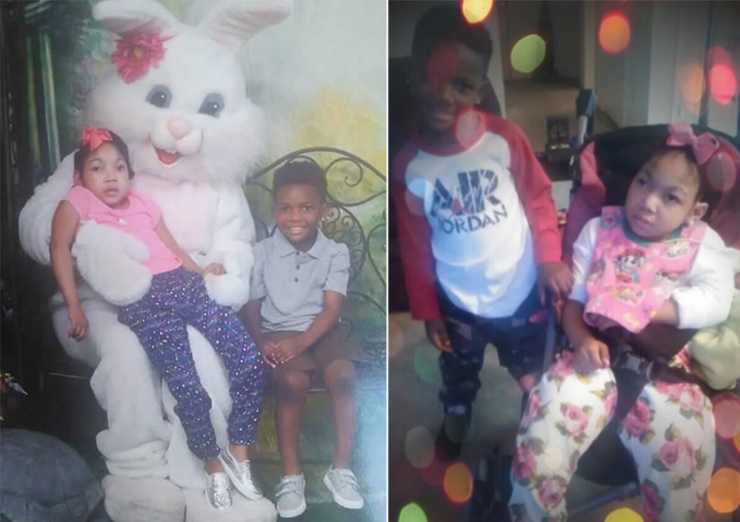 Dandy Walker is a brain malformation that affects the cerebellum, which controls muscle coordination, as well as causing cognition and behavioral issues. DWM typically manifests itself through developmental delays, low muscle tone, poor coordination, hydrocephalus (water on the brain), and very rarely, in seizures. Unfortunately, Qori is maligned by the worst of all these symptoms - especially the seizures. 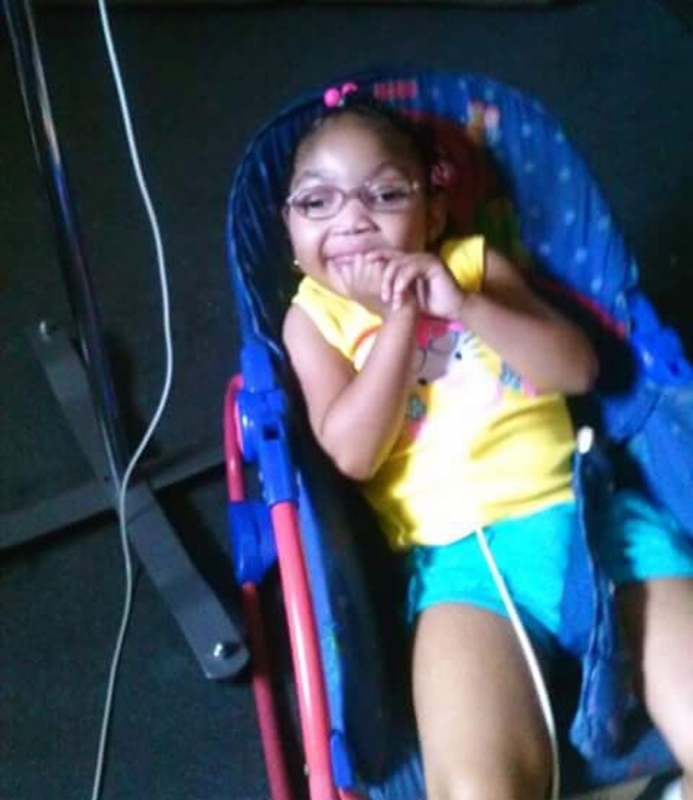 Qori suffers from multiple seizures daily. In addition, she cannot eat orally, speak, walk or move on her own. She must rely on her mother and in-home nurses constantly for care. However, that doesn't stop Qori from smiling and letting her personality shine through. While Qori's doesn't see very well, her hearing is great. She loves to be read to and will react with a wide smile to stories that make her happy. She loves bright colors, lights and anything flashy. 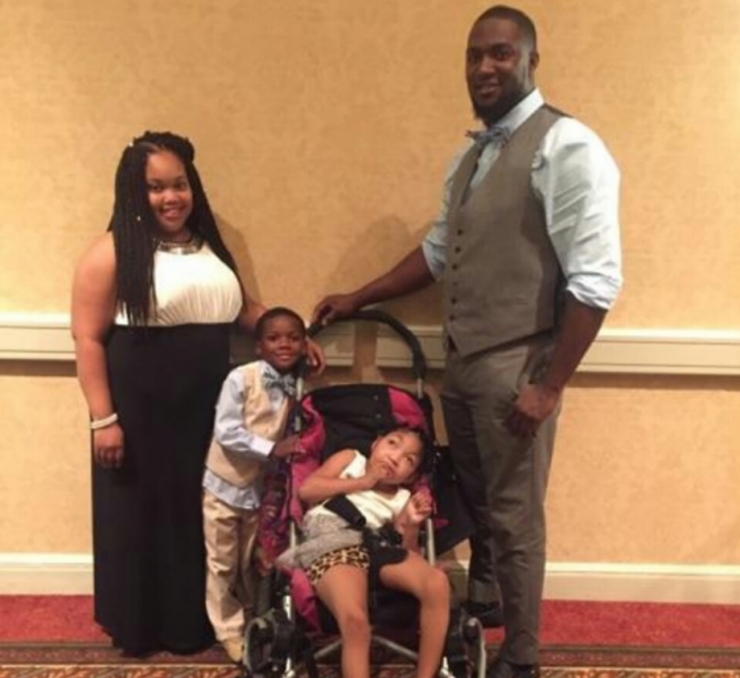 Her family has seen Qori go through good and bad days and has always been there to support her. Qori's brother takes special pride in taking care of his sister. Since Qori suffers from Asthma and is very susceptible to getting sick in cold weather, she is homebound from October through March. During that time, she only leaves her home for doctors appointments. Even then, her family must cover her face when transporting her. Qori is now 7 years old and continues to grow. 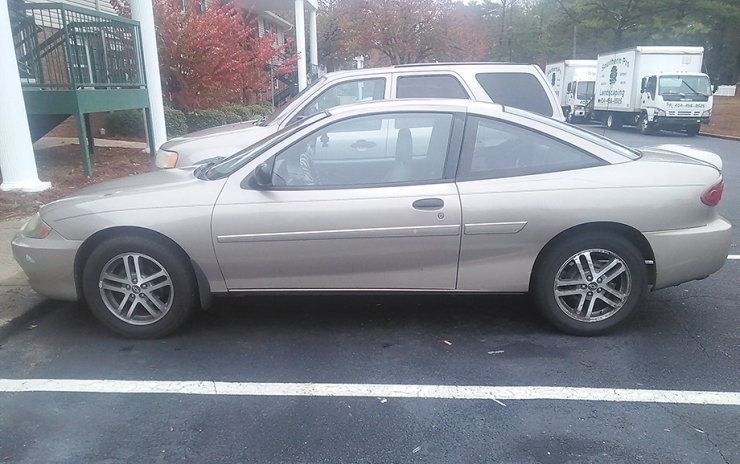 Her mother, LaTrice currently transports Qori to her doctor appointments in this two-door 2004 Cavalier. 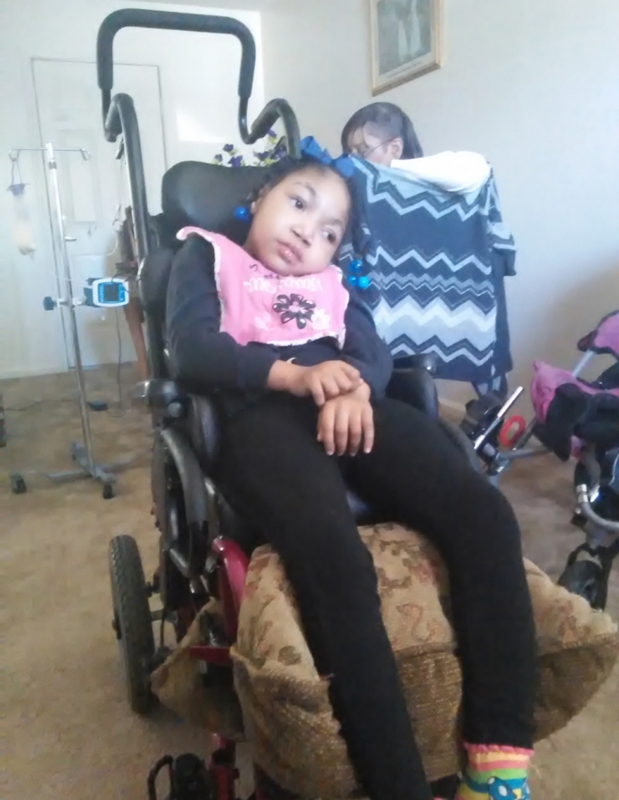 This is problematic since the car does not fit Qori's wheelchair and can barely fit her specialized stroller. 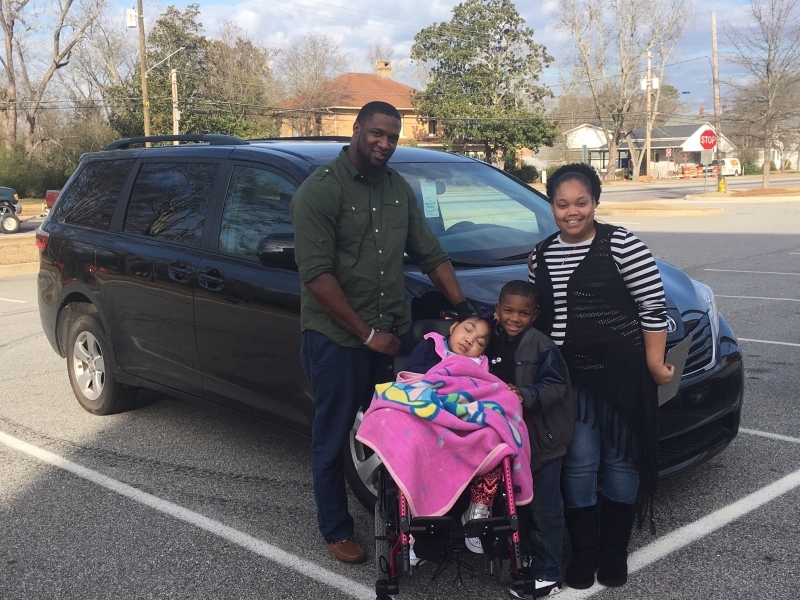 When trying to minimize Qori's exposure to the elements in the winter, simply lifting and securing her into the car safely can be a long process. Once in the car, Qori will begin to cry due to the uncomfortable nature of the process. 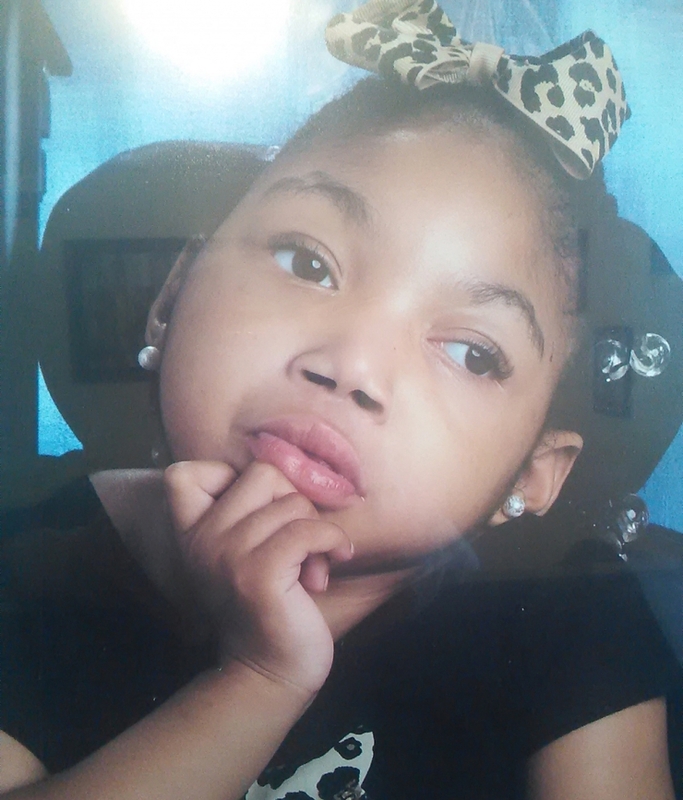 "She'll cry until we get her back into her wheelchair", LaTrice told us. It seems unfair that someone as sweet as Qori should be imprisoned in her own home for months only to be transported in such discomfort on rare occasions. 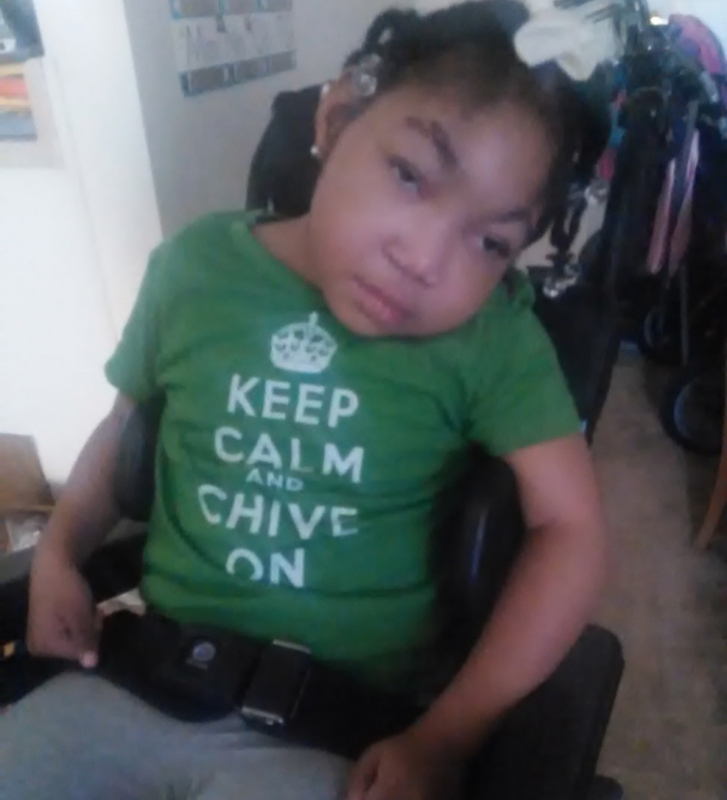 Chive Charities is here to take part of that burden away. 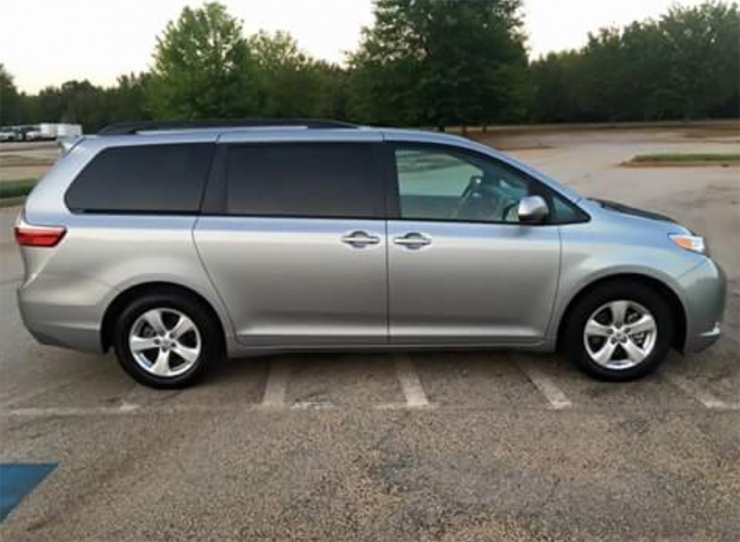 We are purchasing Qori her very own rear-entry, 2015 Toyota Sienna wheelchair accessible van from Purple Ribbon Mobility with a $35,600 grant from Chive Charities. The ramp will allow her family to easily and safely move Qori into the van. 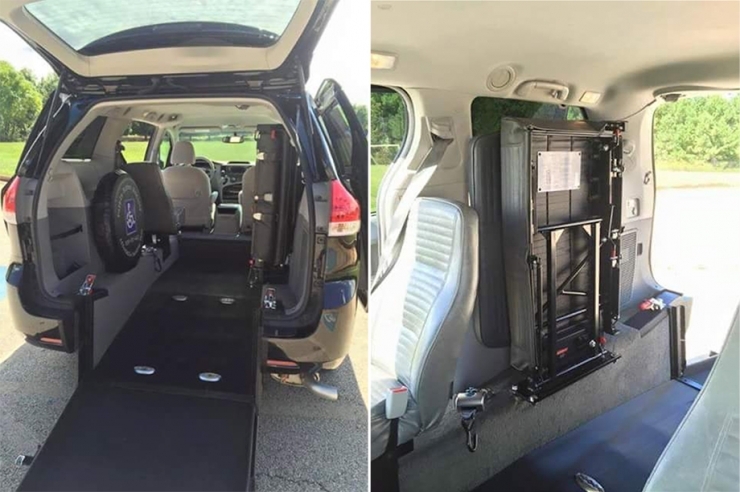 The van will also allow Qori to stay securely in her wheelchair, where she is most comfortable. While winter is still here and it may be some time before Qori can safely leave her home, her future just became a little warmer. Thanks to our Green Ribbon Donors, Qori can now take her smile on the road.